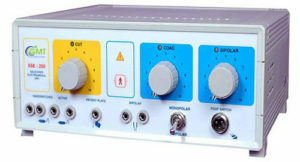 We introduce in medical sector a new microprocessor based Smart 4 electro surgical unit. It combines excellent performance of monopolar (cut & coag) and bipolar modes. 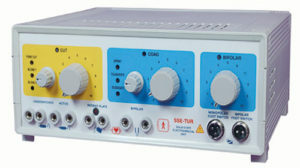 Integrated with microprocessor controls, this ESU provides user safety to user during surgery and is ideal for surgeries that require high precision and reliability. Spray coagulation is an internal part of this surgical unit that gives a good hemostasis effect with minimum cutting effect.